Part of the overall Captain Morgan distillery campus construction, this new 6300 s.f. 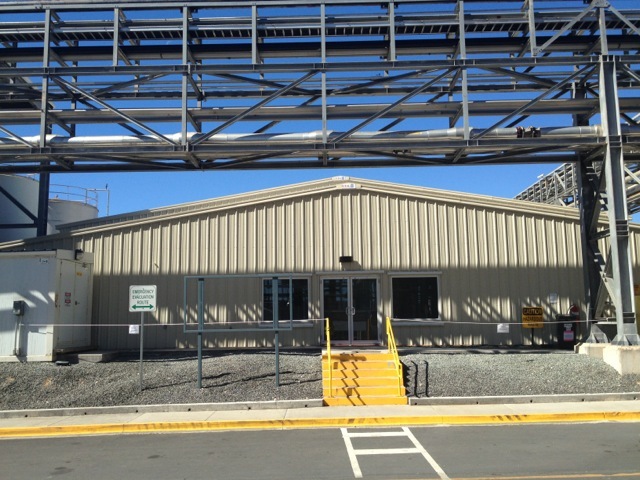 pre-engineered metal building supports microbiology and chemistry laboratories, as well as a workshop area for heavy maintenance. The laboratories serve to check and maintain consistency in the Captain Morgan product as it moves through the distillation process. 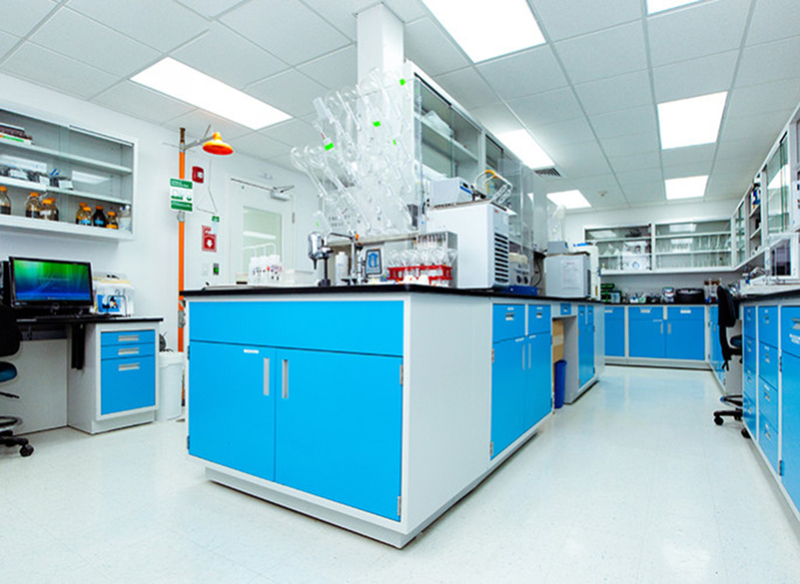 Accommodated equipment within the labs includes benchtop hoods, and a variety of analytical instruments.